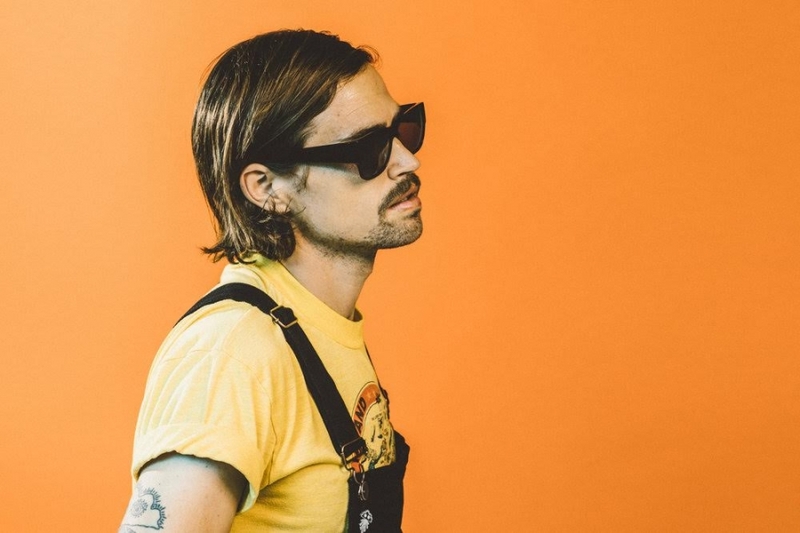 Duncan Nielsen is the vocalist and guitarist behind DONCAT, the psychedelic bedroom-pop artist who is quickly rising up the ranks of the San Francisco scene. With a forthcoming LP, entitled Preservation of the Spirit, due out on May 18th and a list of shared bills that includes Ty Segall, it’s clear that Nielsen is on the brink of something big. That means his upcoming performance at Rickshaw Stop on May 31st should definitely be on your list.